In Norway we have a saying that there is no bad weather, only bad clothing. As a motorcyclist I know this to be a wise saying to live by. 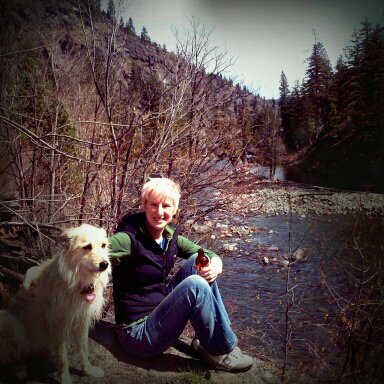 I can’t afford to dress poorly on any of my adventures. For that reason I pay very close attention to what gear I pick for my journeys and how I treat my gear to have it last for my journeys and beyond. A good example is my current expedition. I am riding a motorcycle from Cape Town, South Africa to Paris, France. My BMW riding suit had already been used on another trip and, as always, it needed a good cleaning at the end of the journey. This is when Nikwax came to my aid, helping restore my Cordura riding suit for the adventure ahead. I have been using Nikwax products since my early days as an outdoorsman and am very familiar with the advantages of taking good care of my garments. Cleaning and waterproofing my riding suit helps tremendously in making it resistant to absorbing water and dirt, aiding the GORE-TEX in performing to its maximum potential. I see it over and over again; riders that take extremely good care of their bikes with regular oil changes and services at given intervals. However when it comes to taking care of their riding gear it’s another story, as their gear more often than not faces neglect. As a result, their riding gear performs poorly and nobody is happy. Most people think of travels in Africa to be dry and hot. I wish that were the truth. The reality is that the continent can offer some extreme weather and we have seen plenty on this journey. 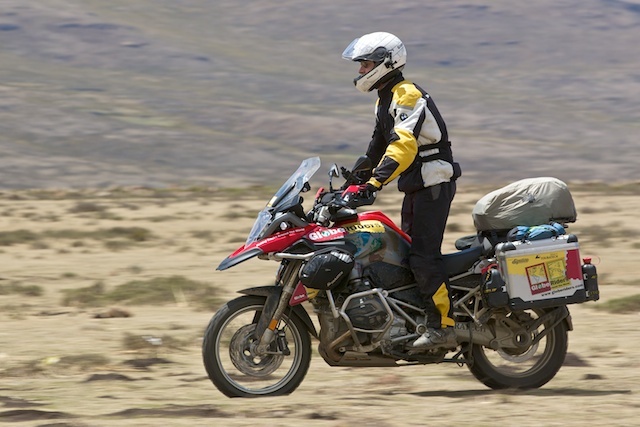 The sudden changes that occur make my BMW GS Dry riding suit the ideal garment to wear. I do not need to stop and put on raingear, all I need to do is to make sure my vents are zipped up to keep dry. I used to carry a separate rain suit, but those days are gone. As long as I keep taking good care of my riding suit by treating it with Nikwax products, we will still be able to share many more miles together. Do yourself a favor and treat your riding gear with Nikwax and you will see for yourself the difference in performance. 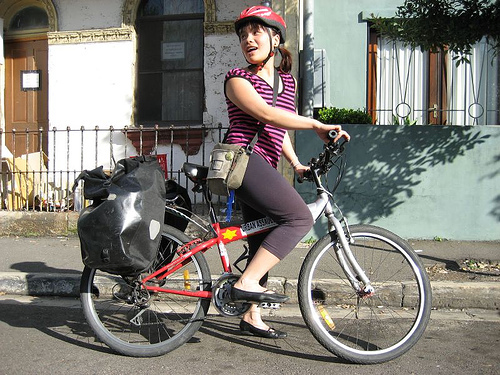 Ride Safe – Ride Far! Categories: Faction, Gear Care | Tags: motorcycle, riding, riding suit, staying dry | Permalink. Q: How often should I clean my jacket? By washing your jacket, you remove all these harmful contaminants, thereby allowing your jacket to perform at its best. Be mindful though! Cleaning with regular detergents can lead to other issues. Household detergents leave behind a water-attracting residue that can cause your jacket to wet out; similar to dirt, oil, and grime. The safest bet is to always clean with a technical cleaner, like Nikwax Tech Wash, or Nikwax Down Wash if your jacket is down-filled. Tech Wash and Down Wash are soap-based cleaners that are formulated to not leave behind any water-attracting residue. They are also biodegradable and never tested on animals. 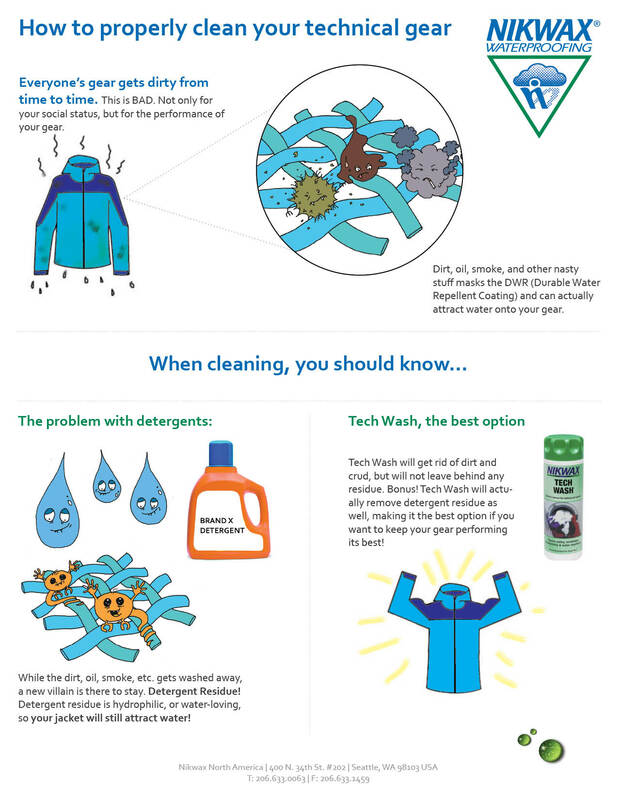 Almost all jackets are safe to simply wash in your washing machine- it’s easy! However, if your jacket is down-filled, make sure to use a front-loading machine, as agitators in top loaders can bash up the delicate down feathers. Lastly: always check your garment’s care label before washing. Enjoy your clean, high-performing jacket! Categories: Gear Care, Product Information | Tags: jacket care, jacket cleaning, Nikwax Tech Wash | Permalink. My summer plans have me climbing several peaks, riding my bike along the California coast, and wearing my sandals to the Farmer’s Market. Of course I’ll also be logging a lot of time in the office. I’ve invested in some good shoes for the different sports, but I want to take care of them so they last through the season and beyond. Help! 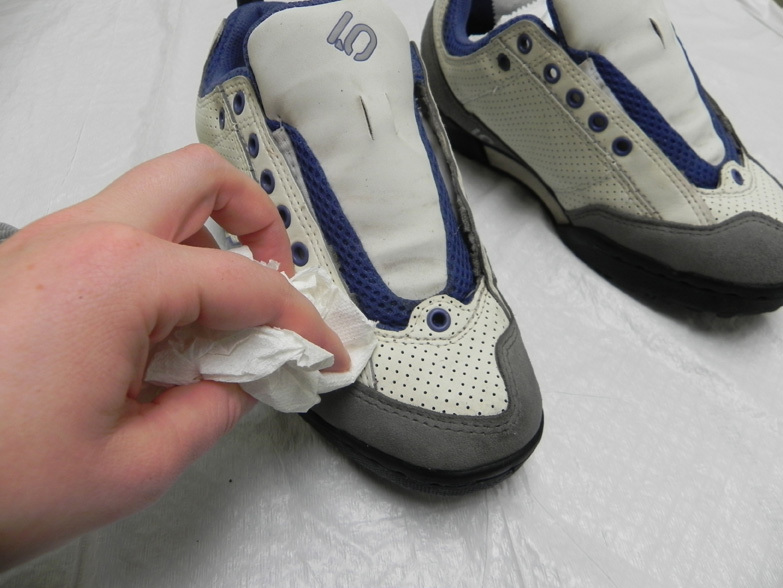 Your instincts are correct; even the highest-quality footwear needs regular cleaning and conditioning to last. 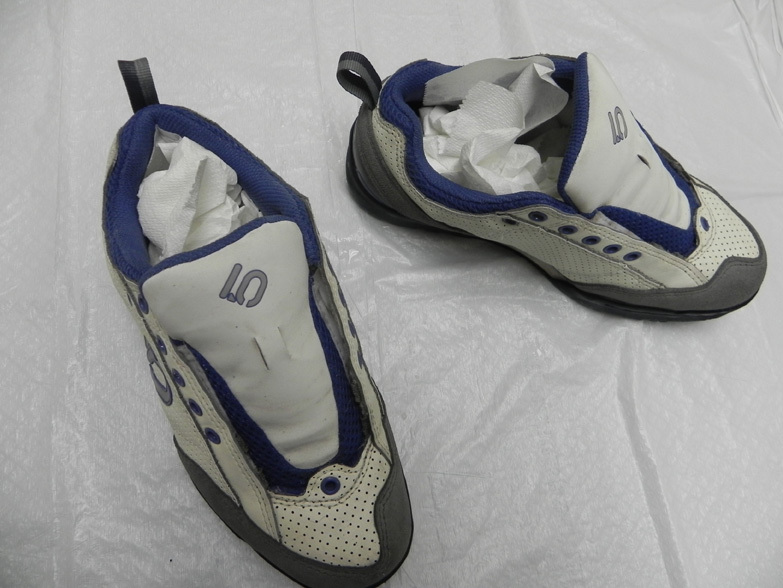 Congratulations on taking the time to learn about the best steps for caring for your kicks. I’ve put together a handy chart to remind you about what to do for different shoes and when. Print it out and hang it in your gear closet! Then, read on for a break down by sport. 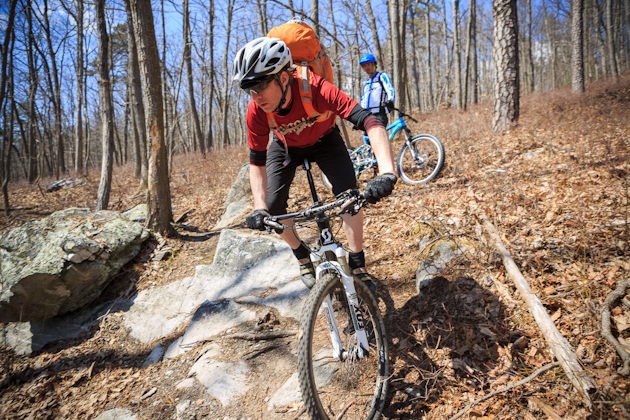 As you know, stable boots or hiking shoes with lateral support, excellent tread, and waterproofing are priority number one when you’re heading to the high country. 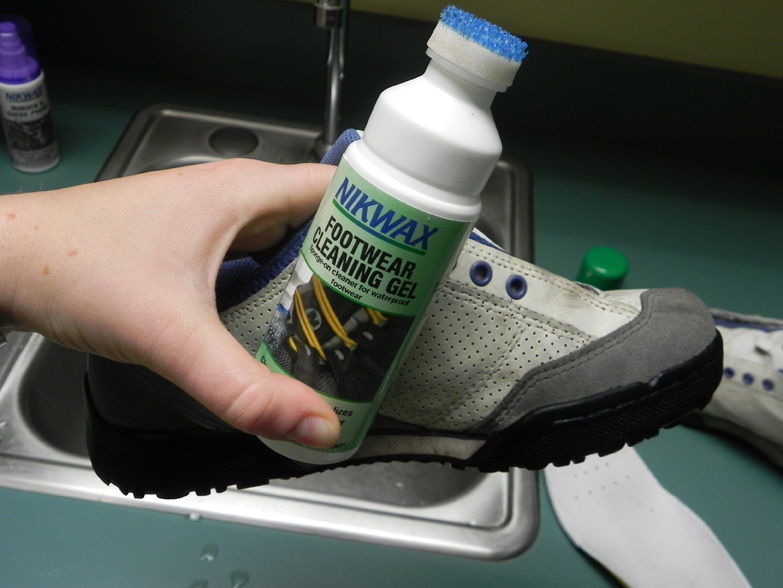 Leather: Before you do anything, clean ‘em with Nikwax Footwear Cleaning Gel. This gets rid of the dirt and establishes a clean slate for the next step: waterproofing. Are they pretty beat up? Treat them with Conditioner for Leather, which is absorbed into the leather and helps keep the material supple. Then, even if your boots come with a waterproof membrane like Gore-Tex, waterproof them. We’ve got both a wax and liquid waterproofing product, and both can go directly onto wet leather. So sit down, clean, waterproof, and leave to dry. Finally, send me a picture from one of the peaks you climb this summer. Fabric and leather combo: Whether we’re talking about your ultra light trail runners or your low-top hiking shoes (which is what I use in all but the most epic mountaineering adventures), this leather and fabric combo needs to be cleaned with the Nikwax footwear cleaning gel and then treated with our Fabric & Leather Proof product. 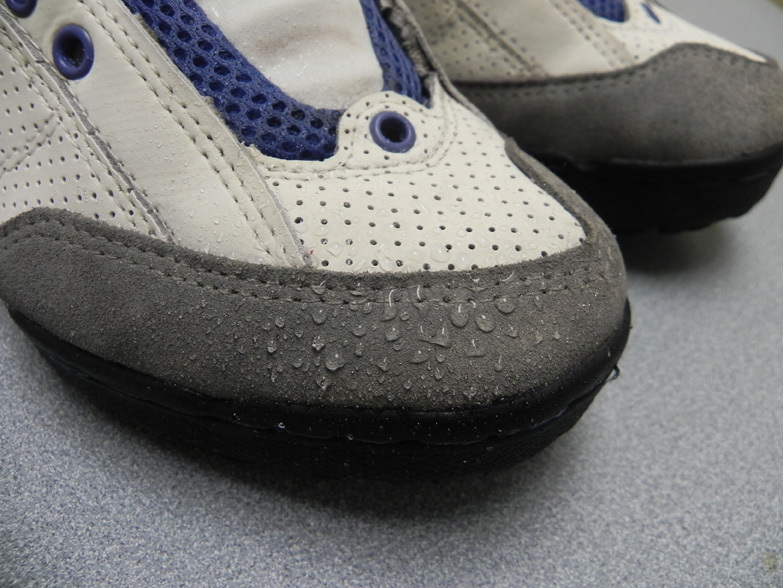 I guarantee this will add water repellency and keep your shoes in better condition, longer. 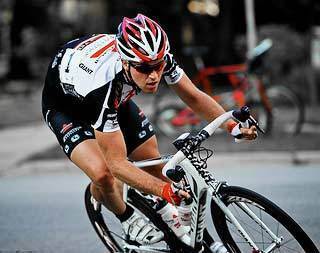 Until recently, I thought high-end, leather cycling shoes were the purview of professional cyclists. Then I got a pair. Wow. They’re comfortable, lightweight, and they make me feel powerful. I, like you, want to return the affection. 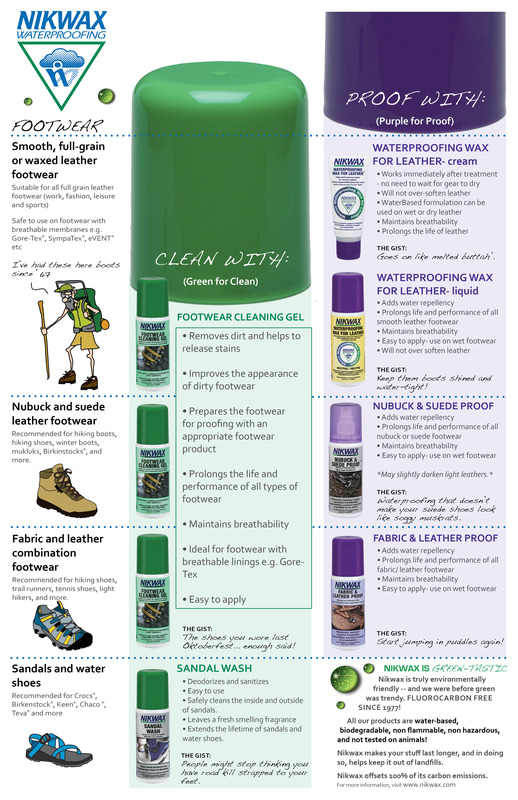 So I use the same products on my leather biking shoes that I do for my leather hiking boots: clean, condition, waterproof. The worst thing about sandals is the stench. 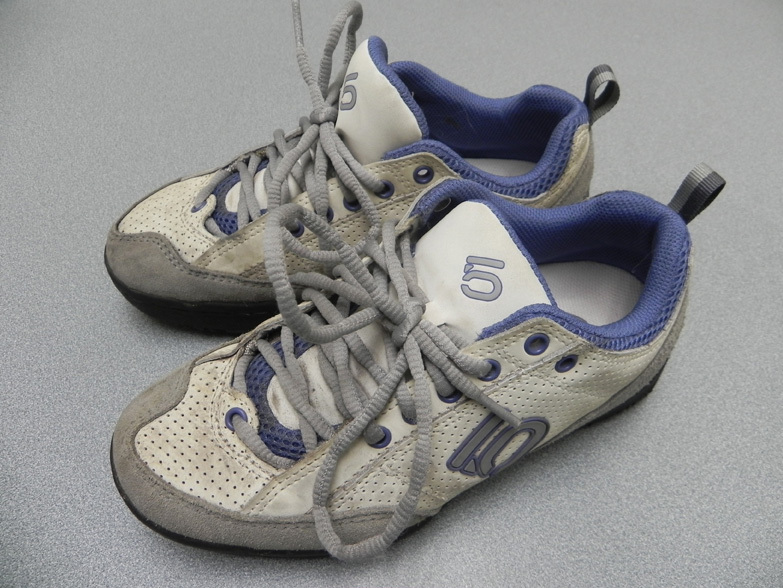 Sporty sandals with a rubber sole and technical fabric upper can collect stinky bacteria and, put simply, reek. 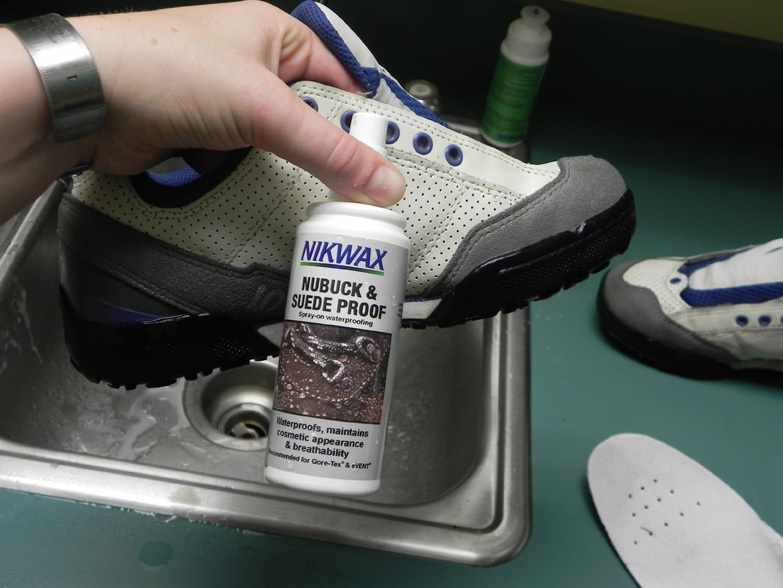 Fortunately the Nikwax Sandal Wash deodorizes and sanitizes those bad boys. Are your office shoes nubuck or suede? Then treat them with the Nikwax Nubuck & Suede Proof waterproofing. Leather? See the instructions for leather footwear above. I hope that answers your questions. 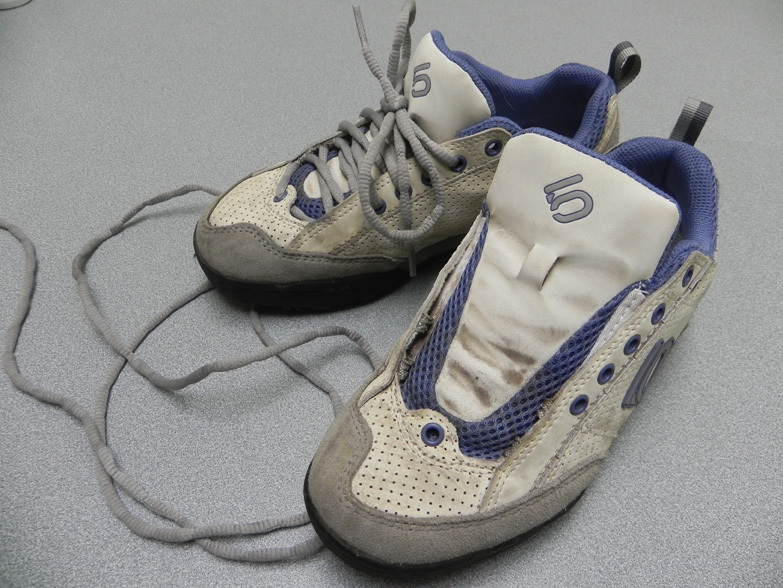 Follow these tips and your shoes will last far beyond this summer. Categories: Gear Care | Tags: cleaning, Footwear, footwear cleaning, Gore-Tex, Leather, nubuck, Sandal, Shoe, shoe care, Waterproofing | Permalink. Nikwax Wins Prestigious Queen’s Award for Eco-Friendly Product Innovation and Sustainable Practices. 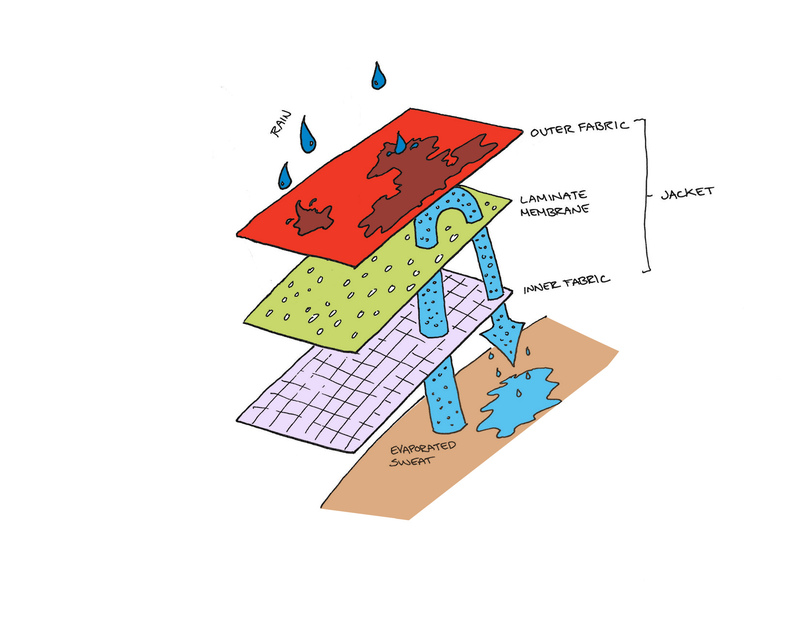 Nikwax, global leader in high performance, environmentally-friendly waterproofing solutions, has become the first outdoor brand ever to receive a Queen’s Award for Enterprise in Sustainable Development. The award is the most prestigious British environmental award and is testament to Nikwax’s clean waterproofing technology and its commitment to promote sustainable practice. As a winner of The Queen’s Award, Nikwax will be invited to attend a special reception at Buckingham Palace in London, and will be proud to use The Queen’s Award emblem on Nikwax packaging. 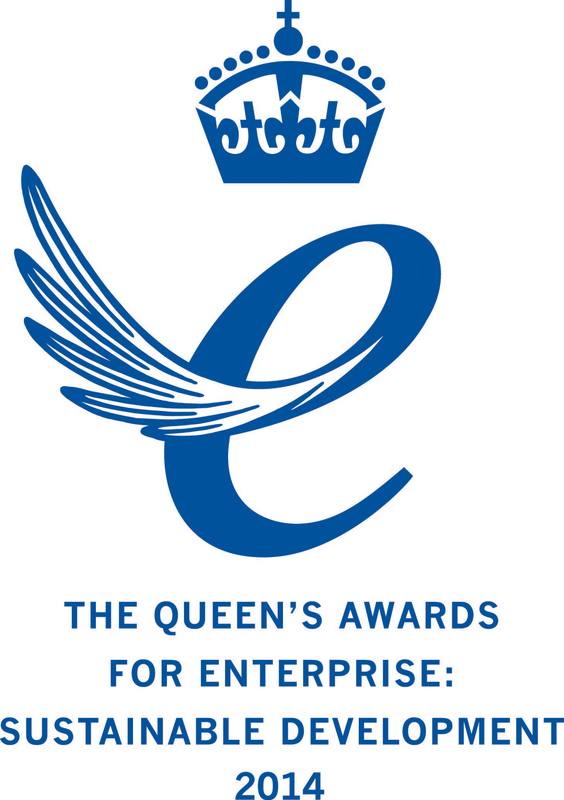 The awards are made annually by HM The Queen, and are only given for the highest levels of excellence demonstrated in each category. Nikwax also has been voted number one by users in four recent outdoor industry awards, which recognized Nikwax products as the leader in both ease of use and durable performance. Breathable jackets can be waterproofed in the washing machine at home, using Nikwax TX.Direct in place of normal detergent. There is no need for heat activation – unlike the many treatments on the market that contain harmful perfluorinated compounds (PFCs). Nikwax’s stringent restricted chemicals policy sets it apart from other aftercare manufacturers. Nikwax prohibits the use of flammable and aromatic solvents and potentially persistent materials like PFCs – chemicals widely used by other brandsin the waterproofing of outdoor clothing. In contrast to the industry norm, Nikwax is the only established aftercare business in the world never to have used PFCs, knowing that they persist in the environment and can bioaccumulate, building up at higher ends of the food chain. As tighter legislation kicks in and environmental awareness heightens, Nikwax is fast becoming the go-to brand for environmentally safe waterproofing technology for leading outdoor gear manufacturers worldwide. The latest Nikwax innovation – Nikwax Hydrophobic Down – is about to hit retail stores in Rab’s new range of down-filled sleeping bags and jackets. Delivering sustainable processes is a fundamental part of Nikwax’s day-to-day rhythm. The company harvests rainwater for use in the manufacture of core products, and has invested in a solar generation system that provides virtually the entire electrical usage of its main office unit, and is carbon balanced though the World Land Trust. Nikwax’s waste reduction initiative has already seen the company’s proportion of waste recycled go from 16-percent in 2006 to 71=percent in 2013. With an 80-percent target for 2014, the company aims to become waste and landfill free in five years. But it doesn’t stop there. Categories: Environmental | Tags: Environmental, Nikwax, queen's award, Sustainability, Waterproofing | Permalink. Chemistry is hard. That’s why most American students put it off until the end of their K-12 years. That’s why university professors allow cheat sheets. That’s why Nikwax employs a gaggle of white lab-coated PhDs on our research and development team. 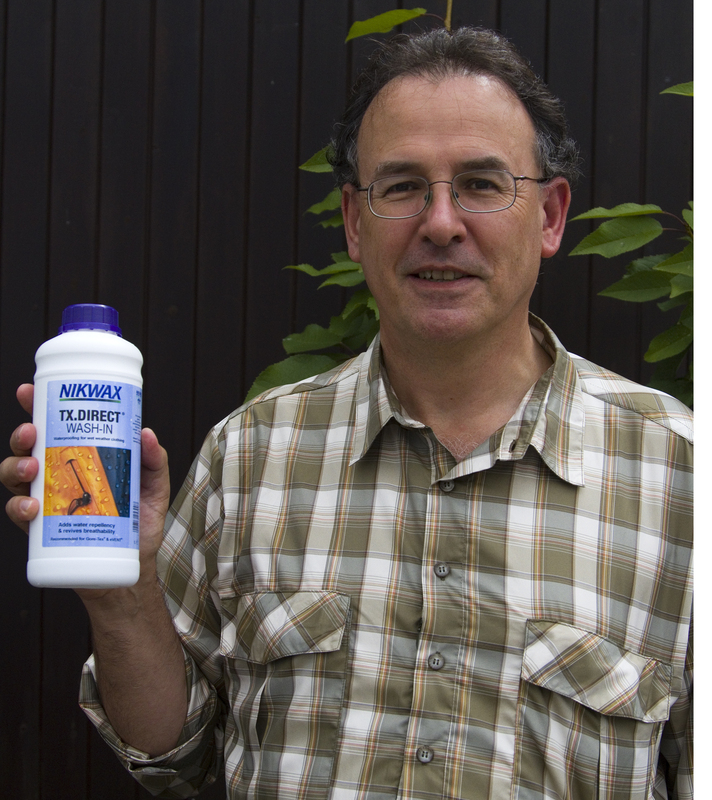 Those scientists have dedicated more than 30 years to developing Nikwax formulas that produce effective and non-harmful chemical reactions for waterproofing and cleaning. By “non-harmful,” we mean intentionally avoiding any chemical content or reaction that may be noxious to humans or the environment. Nikwax is clear on our stance: we believe fluorocarbons have a deleterious effect on humans and the environment, so we don’t use them in any of our products. 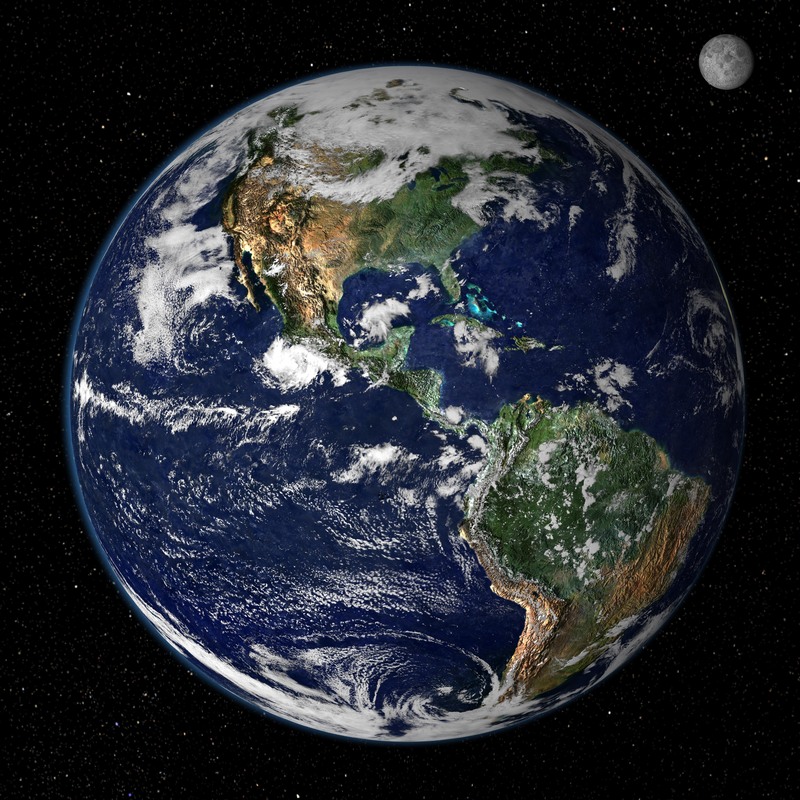 We have pages and pages of scientific resources on our website to support our belief. External studies support our stance. Specifically, a 2012 independent scientific study that was commissioned by Greenpeace found perfluorinated compounds (PFCs), in every piece of name brand rain gear they tested. The apparel industry uses PFCs for coating and finishing outdoor garments or sporting goods, or for the production of breathable membrane. The report calls these PFCs, which do not occur in nature, “environmentally damaging toxins.” What’s more, the report calls for more stringent regulation of all PFCs. There is an urgent need to ban PFCs from outdoor wear production. The outdoor clothing industry must continue to develop safer alternatives [to PFCs] and use them in processing their products. PFCs and other chemicals reach drinking water, food and ultimately human blood and breast milk from such various sources as manufacturing and household wastewater, dust and the disposal of textiles. The outdoor clothing industry can go without using PFC and nevertheless manufacture items that meet most customers’ demands for functionality. That last one really spoke to us. After all, at Nikwax, we’ve been saying that since our inception. We know it is possible to keep our clients dry and warm without dousing their outerwear with toxic chemicals. Nikwax is 100% fluorocarbon-free, and we will always oppose the inclusion of fluorocarbons in water repellency formulations. When it comes to chemistry, it’s okay to be confused by the scientific specifics. We don’t expect everyone to understand the chemical makeup of fluorocarbons and their varied derivatives. You may or may not understand the distinctions between the C8 and the C6 carbon chains. We get it. But we fervently believe that as a product manufacturer we can’t pass the buck. It’s our responsibility to ask the hard questions and to take a stance when the answers show ever so clearly that we should. That can be the difference between clean water and polluted water. Or between a sick family and a healthy one. Here’s to taking charge of our own health, and taking responsibility for the sustainability of our passions and the well being of the environments we love. Categories: Uncategorized | Tags: Earth Day, fluorocarbons, Greenpeace, greenpeace report, Nikwax, PFC, PFOA, Waterproofing | Permalink.